WOW! Only $125,000! 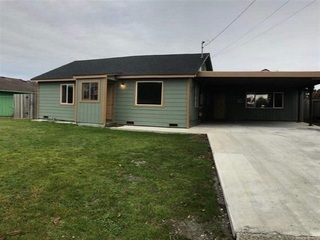 Affordable 3 bedroom, 1 bathroom home. Built in 1944 & has been upgraded in recent years. Laminate and vinyl flooring. Kitchen features include updated cabinets, sink and counter tops. Comfortable size living room with fireplace. Indoor laundry is very handy. Easy to maintain front yard. 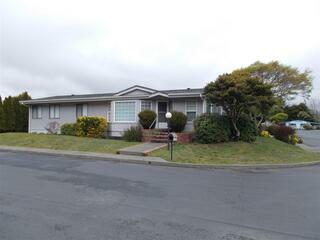 Located within walking distance to shopping & schools. Large 60' x 120' parcel. Attached carport. Fenced back yard. Ocean is minutes away. Lots of value at this price. Don't miss out on this great BUY! Home has hardi-lap siding, vinyl dual pane windows, pellet stove, and laundry area off kitchen. This is a compact home on a smaller lot. This home will finance and with a little TLC and cleaning it would shine. Could use a little paint and newer carpets. Home is wired for zonal heaters but they will need to be replaced. Seller willing to get needed clearances...Motivated! Great location at the end of a cul-de-sac. Walking distance to the ocean and Brother Johnathan Park. Large back yard. New roof by Red Sky Roofing and new 200 amp service by High Voltage Elect. Water heater recently replaced. 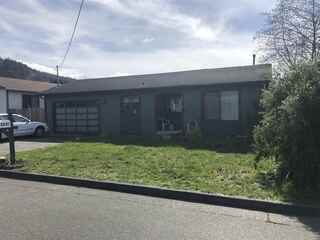 Lots of potential with a little TLC which makes this great for the contractor / investor or 203K rehab loan. Needs fixing-up, a good cleaning, Clorox, paint, floor covering and a dump run. 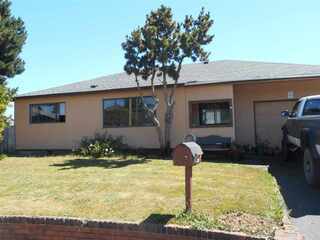 Vacant...Take a look and bring an offer! Price Reduced!!! Great opportunity. 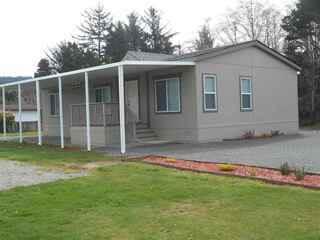 Recently remodeled 2 bed 2 bath manufactured home on .23 acre not too far from Pebble Beach. Walk in shower in main bathroom. Forced heat. Vinyl Windows. Fenced. New Septic approx. 2 years ago. New well approx. 8 years ago. Metal Roof. Live close to the beach and the river. Plenty of room on this over sized lot. There is a carport with a large sun room. A shop behind the house, a detached garage and a shed. There is a newer Kitchen and a little remodeling left to be done in the bathroom. Great Buy at this price. Ever dreamed of living in a country setting ? 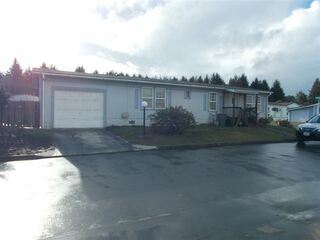 Here is your opportunity to live in a lovely 3 bedroom 2 bath home countryside. This would be a great little starter home. 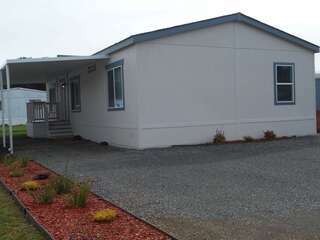 Walk to the beach from this 2 bed room 1 bath home. There are his and hers buildings in the back. Both are 10 X 10 with electricity and one has water. Kitchen has recently been remodeled. Garden area with established apple tree, blueberry bush and black berries. 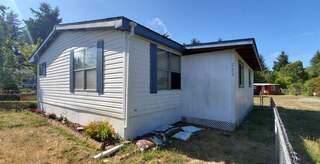 Cute little starter home or investment property. Newer carpet, laminate flooring, some kitchen and bath updates. 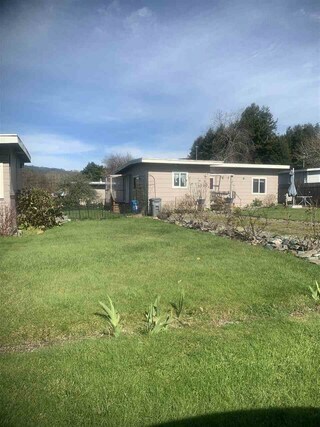 2 Bedrooms, 1 bath in main section and additional bedroom/studio off kitchen hallway.